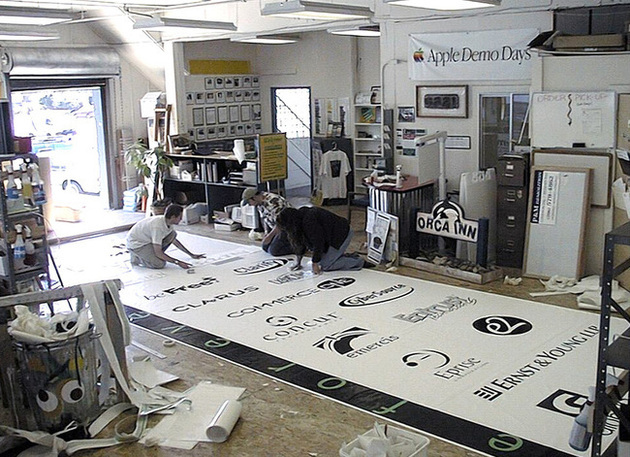 With over 2 decades of sign making we have the experience to help you create the perfect sign to meet your needs. Concept generation, estimating technical consulting, design rendering, project and production management capabilities, resource management, prototyping & consulting. Our sales staff can accept quote requests via phone, fax, email, or please stop in and visit us! Our website can help you explore some of the possibilities. 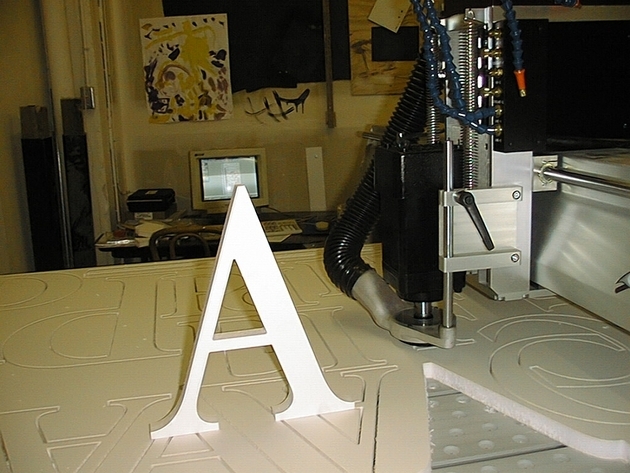 Custom work is a creative process and one of the staff can provide even more info and options. Quotes are generated using an estimator program that takes the guess work out of job costing so you can be assured of competitive, consistent pricing. We archive orders & job specs so you can be assured accurate order reproduction. Our design team uses a wide range of graphic programs and skill sets to bring your creative vision to life. From matching existing specs to transforming napkin sketches into professional looking signs, we are here to help our clients look their best.